What little bunny can resist bathtime, especially with a tub full of bubbles...and boats...and rubber ducks...and more bubbles? 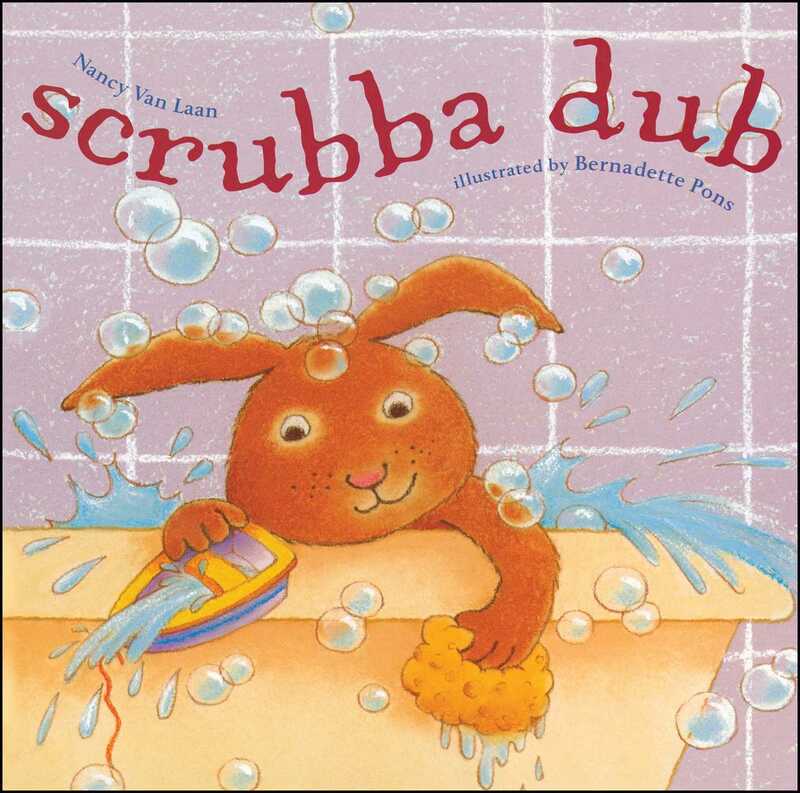 In this delightful read-aloud treat, getting clean has never been easier, or more fun! Nancy Van Laan has written many books perfect for reading aloud, including So Say the Little Monkeys; Little Fish, Lost; With a Whoop and a Holler, an American Library Association Notable Book; and the 1990 Parents' Choice Award winner, Possum Come a-Knockin'. She lives in Bucks County, Pennsylvania. Bernadette Pons lives in Paris with her husband and three daughters. She also illustrated Scrubba Dub, Nancy Van Laan’s companion volume to Tickle Tum!